SJR Who cares about Tool...? 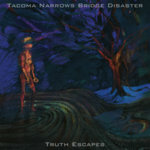 Favorite track: Truth Escapes. Peter Jones Really rather good :). (As it's so "short", so's my review. And there's no new t-shirt!) 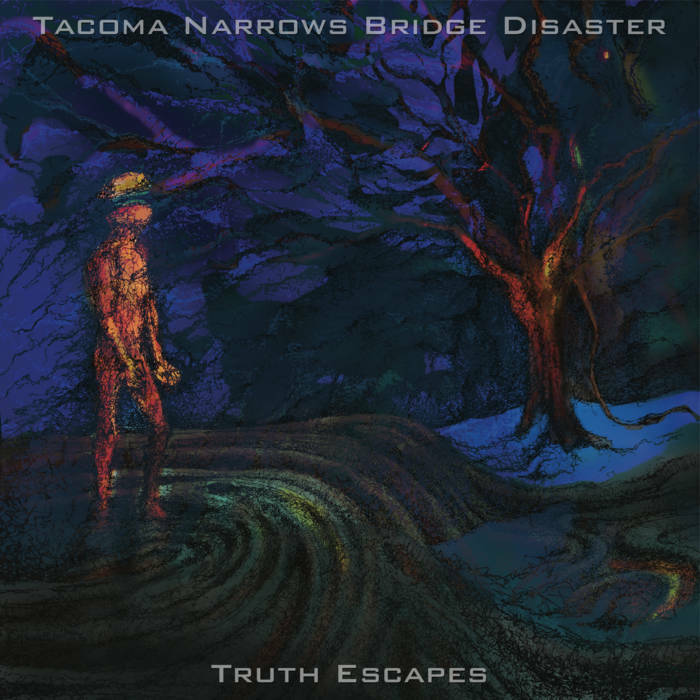 Favorite track: Truth Escapes. 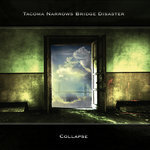 Get all 6 Tacoma Narrows Bridge Disaster releases available on Bandcamp and save 30%. 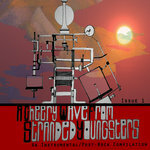 Includes unlimited streaming via the free Bandcamp app, plus high-quality downloads of Truth Escapes, Wires/Dream\Wires, Sunday (Vocal Version), Exegesis, Collapse, and A Cheery Wave From Stranded Youngsters: An Instrumental​/​Post​-​rock Compilation (Issue One). , and , . 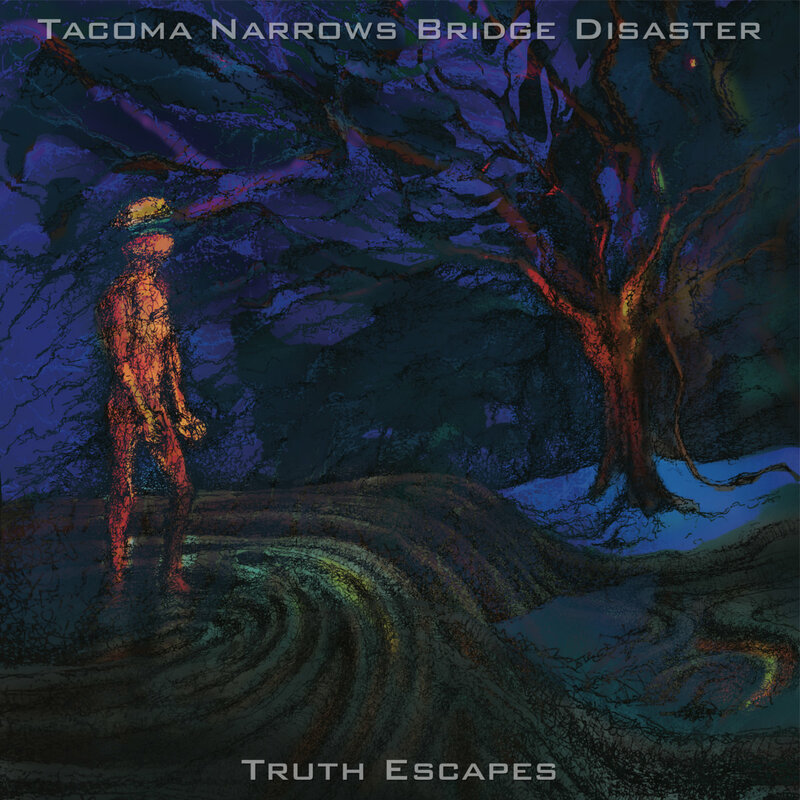 Truth Escapes is the brand new single from Tacoma Narrows Bridge Disaster. 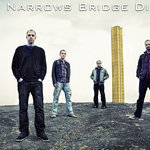 A mesmerising journey into the sound of the band, exploring ambience and heavy rock riffs in equal measure. 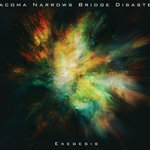 It is a taste of what is to come, with a new prog-rock ambient-metal tinged album landing in 2019. 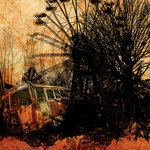 Recorded, Mixed, Engineered, and Mastered by Drew Vernon & Michael Bugh.